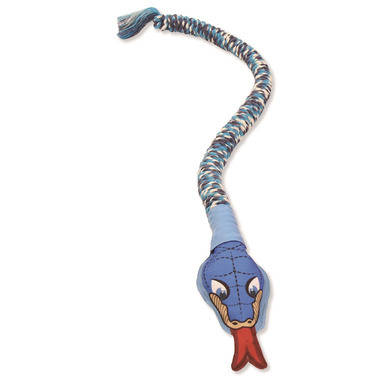 This Mammoth Rope Toy is made from premium materials with a fun shape and colours. The rope fibers floss dogs teeth as they chew and play! Features a squeaker in the head!